Our Ballistic Plate is designed with full perfection using cutting-edge technology. We are a prominent Manufacturer, Exporter and Supplier of Bulletproof Plate (E1012-302) from China. The Plates are available with us in numerous sizes and shapes. 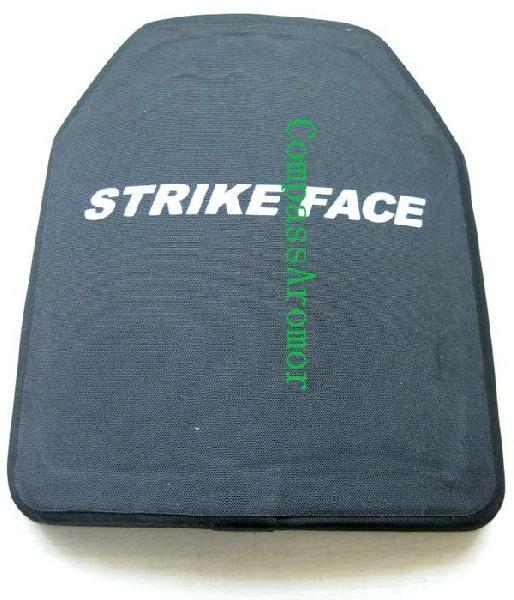 Our Ceramic Ballistic Plate has the ability to bear upto six bullets. We make sure that the placed order is timely delivered.